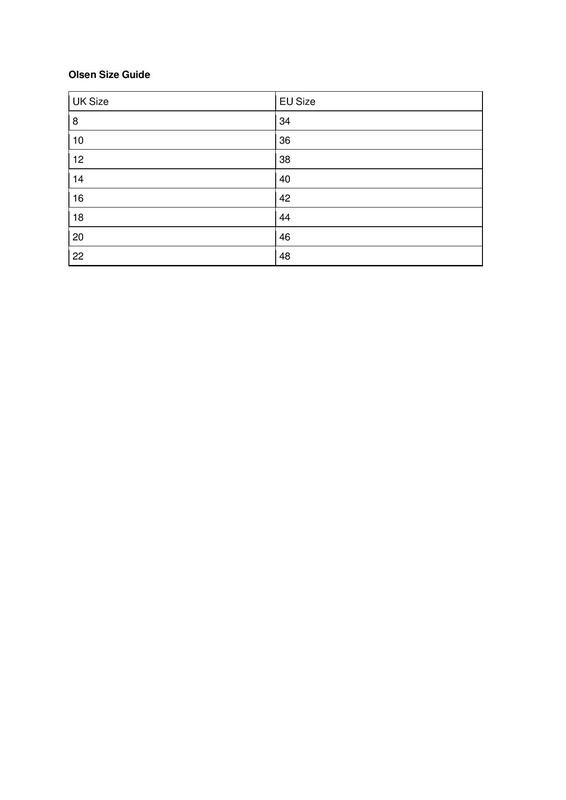 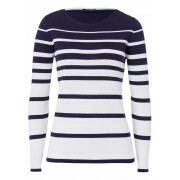 Wear your stripes this season with this easy wear jumper from Olsen. 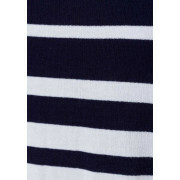 Perfectly paired with a pair of denims for that effortless casual appearance. 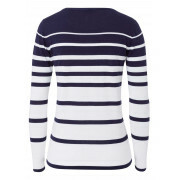 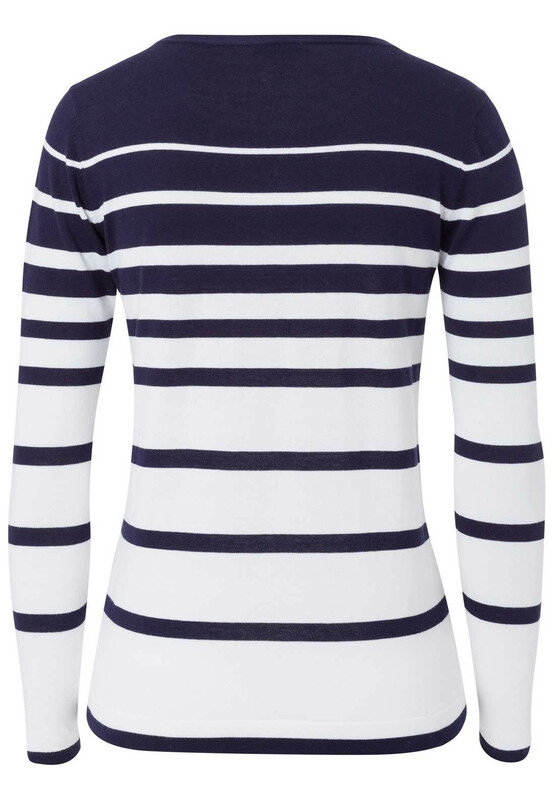 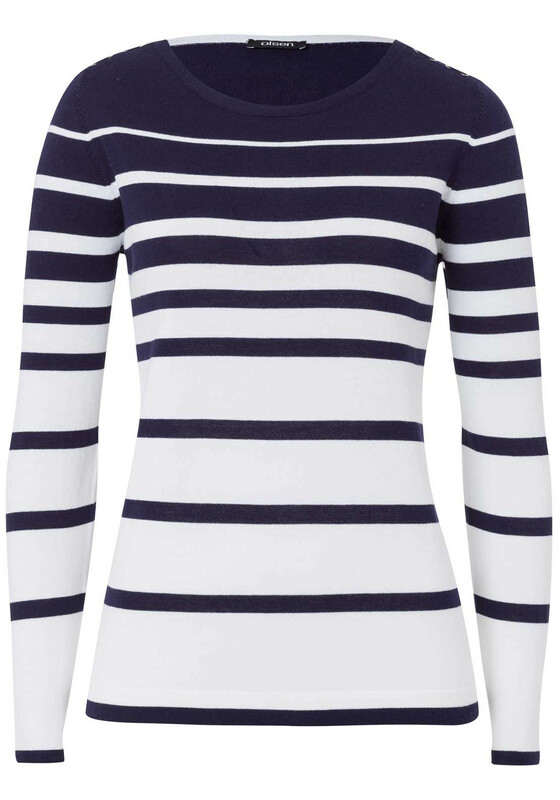 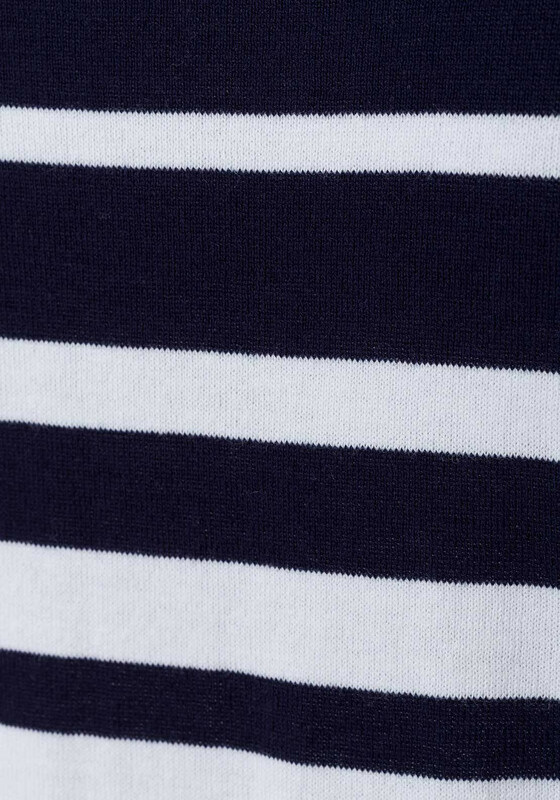 Crafted from a pure Cotton this jumper has horizontal navy and white stripes, a round neckline and full length sleeves.